Humachine Technologies & Sensual Racing Form : The YZF-R1 and YZF-R6 are equipped with under cowls that are based on the image of a diffuser, to give them the best form for aero-management. These are not cowls for simply enclosing the engine, but forms composed of blade surfaces that actively control airflow. 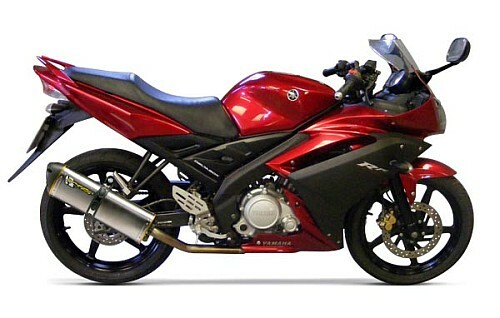 This spirit has been directly inherited by the YZF-R15 version 2.0.